Even by his own high standards, Saturday was a day to remember for Galileo, after siring six black-type winners in France, Ireland, England and Germany within a few hours of each other. Things kicked off in France when the progressive filly Aigue Marine (3f Galileo-Aiglonne, by Silver Hawk) captured the Listed Grand Prix De Clairefontaine for trainer Nicolas Clement. 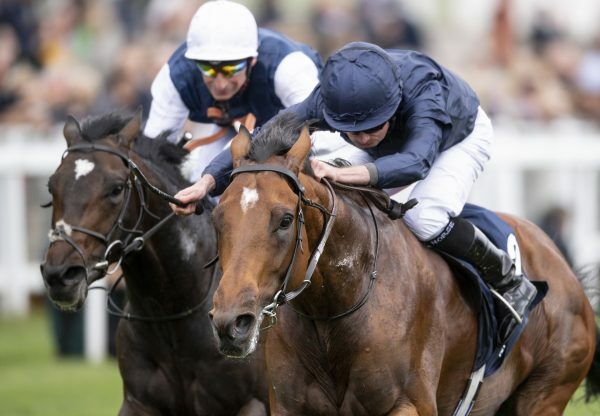 At Goodwood, the Luca Cumani-trained Quest For Peace (4c Galileo-Play Misty For Me, by Danehill Dancer) continued his passage towards the Melbourne Cup with an easy success in the Listed Windflower March Stakes. 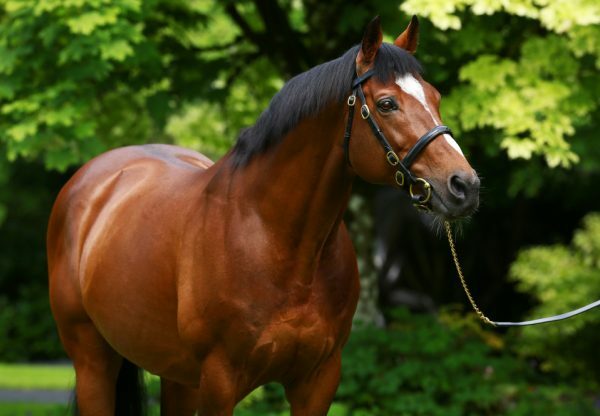 There was a double at Windsor’s evening meeting the Listed August Stakes went to Cameron Highland (3c Galileo-Landmark, by Arch) and the G3 Winter Hill Stakes was captured by Lay Time (4f Galileo-Time Saved, by Green Desert). 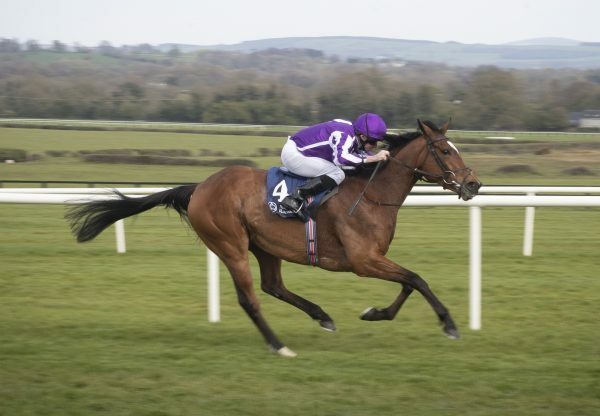 In Ireland, Andrew Tinkler’s Ursa Major (3c Galileo-Inchyre, by Shirley Heights) could now head to the G1 Ladbrokes St Leger at Doncaster or the G1 Irish St Leger after impressing when winning the G3 Irish St Leger Trial at the Curragh. 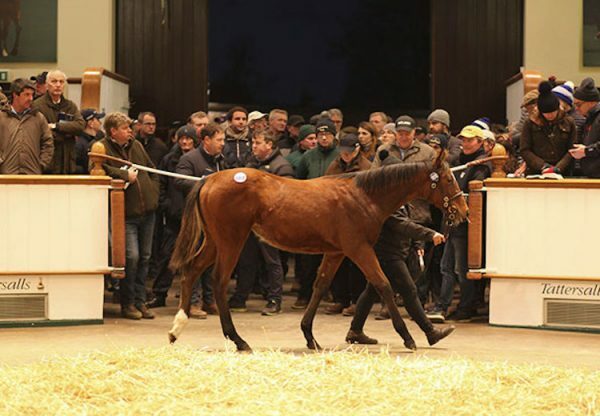 Meanwhile, the gutsy five-year-old ku (5g Galileo-Lady Karr, by Mark Of Esteem) shone in Germany when winning the G3 Preis Der Sparkassen - Finanzgruppe at Baden-Baden.